*80 MPG Extra Urban Official Fuel Figure. 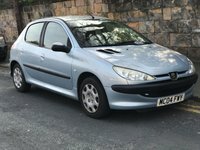 Due in this week from the local owner who is part-exchanging for a larger car. 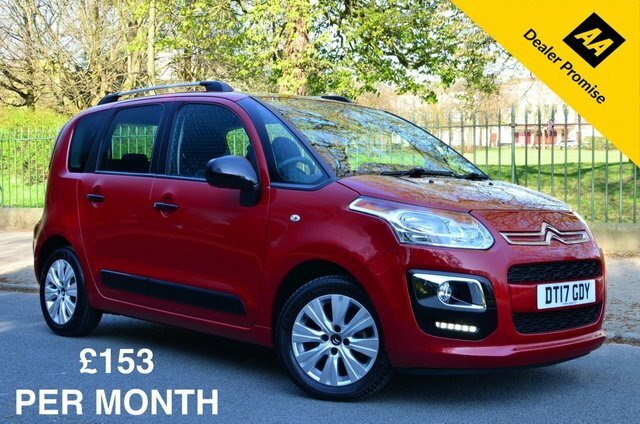 Great value, with 2 Years Citroen Warranty remaining. See the video at our Website. 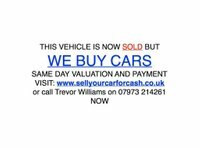 Call anytime for more info or to arrange an early viewing and test drive.